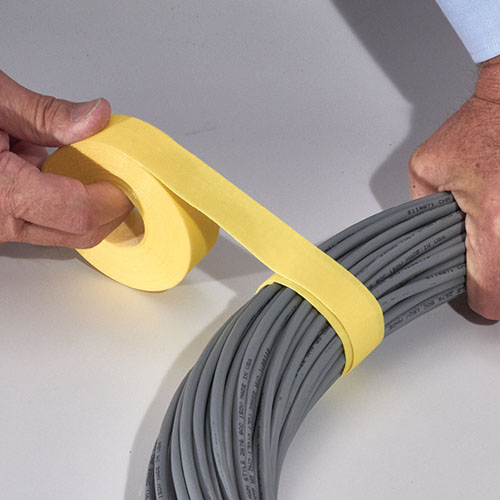 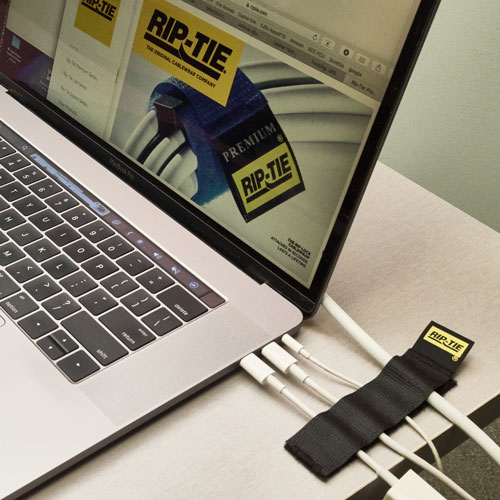 Rip-Tie: Premium quality cable wraps for cable management. 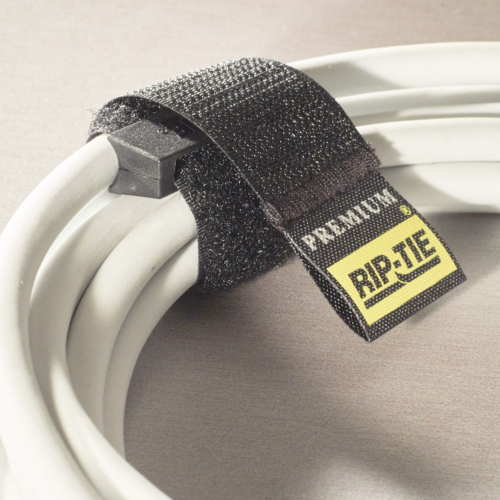 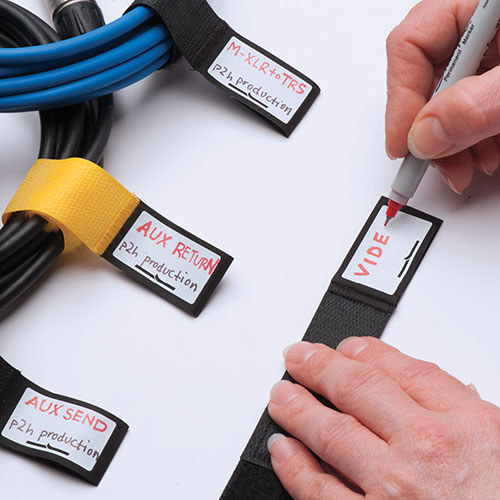 For 30 years, Rip-Tie has been the industry standard in cable management, by designing innovative reusable products, made from the highest quality hook and loop available. 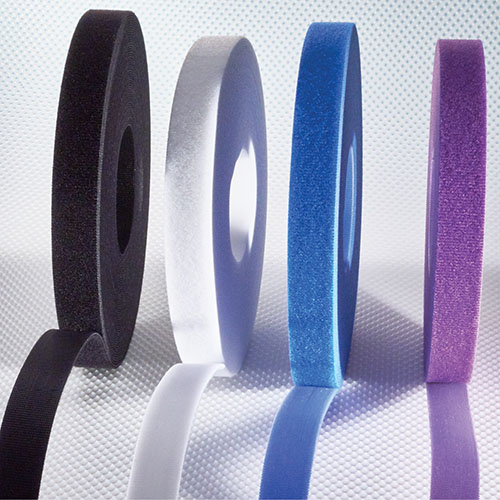 Our exacting standards have helped build a customer base that includes Fortune 500 companies – such as Intel, Panavision and General Dynamics – the U.S. military, educational and medical facilities throughout the country [or world] and thousands of dedicated industrial and home users. 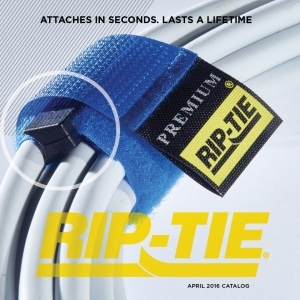 I have been fortunate to use and depend on Rip Ties for over 30 years. 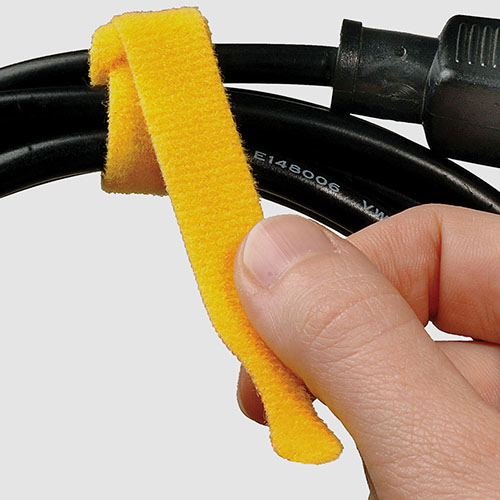 Early in my cinematography career in a camera rental house, I worked with their already efficient “first generation”. 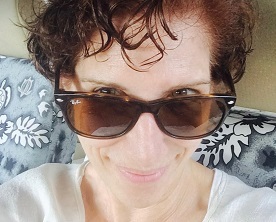 It is exciting to see something good only get better! 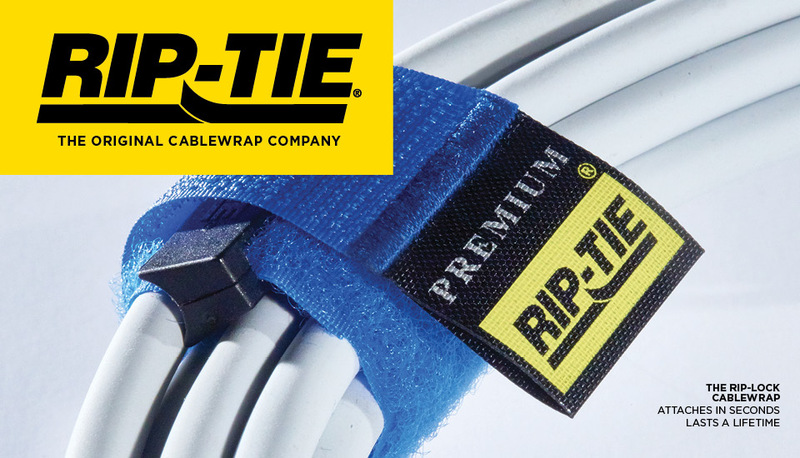 Rip Ties continue to be the right tool for the job. 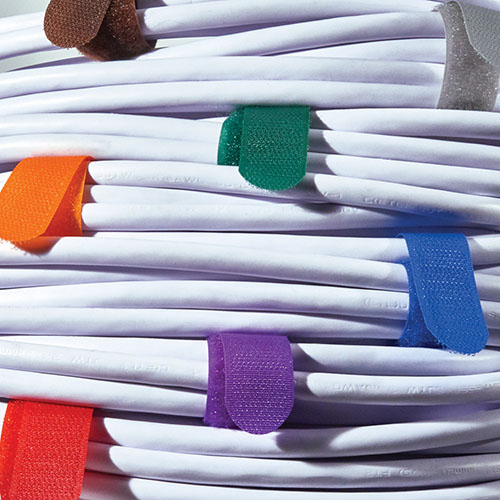 And their creative usage is expanding into so many different fields of expertise with varying size, color, and specialty, and are limited only by your imagination! 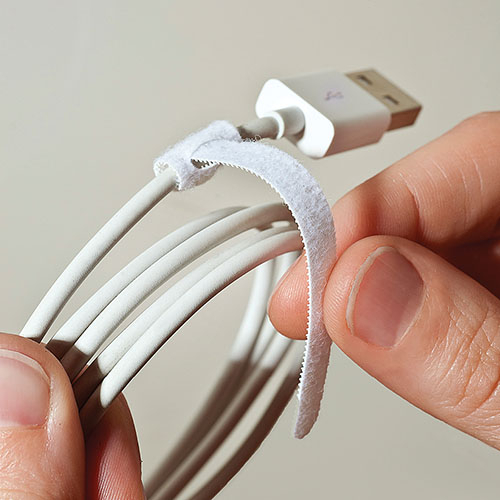 My only complaint is that others try to take them once they discover how wonderful they are. 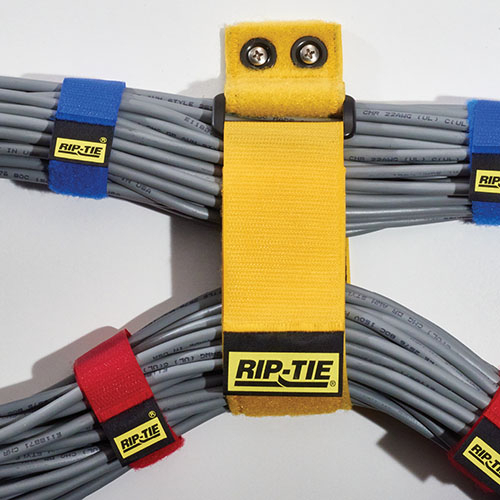 If you are interested in becoming a Rip-Tie Distributor, please call (800)348-7600 or email RipTieProducts@riptie.com. 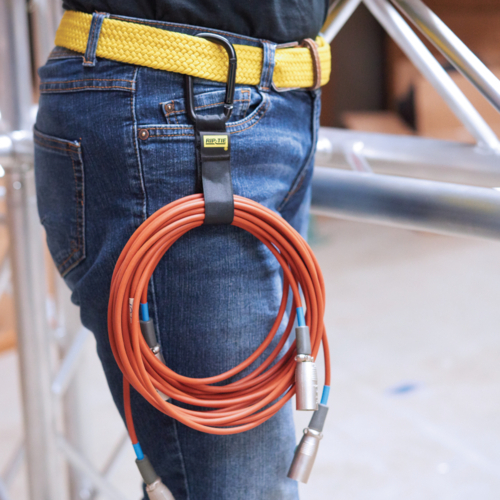 One of our team members would be happy to assist you. 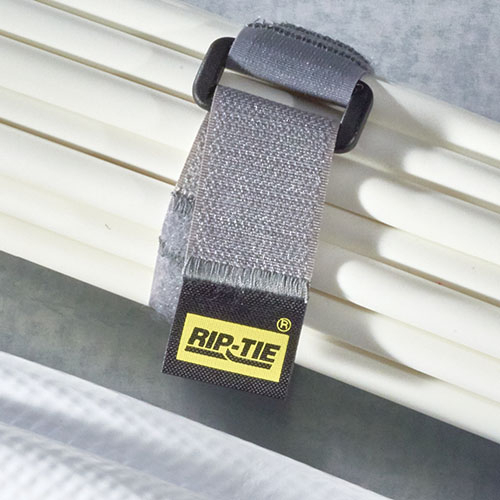 Welcome to the Rip-Tie Team!